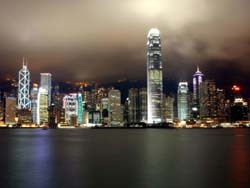 The presented room availability, rates and discounts are actual and final for all our 349 hotels in Hong Kong. The modern building of the church is not very old. It was built in 1973 on the site of another temple. That temple was built in 1921. This building is an excellent example of Chinese temple construction with traditional red pillars and a golden roof. The temple complex also includes the Wall of Nine Dragons made as an imitation of famous Beijing wall. As in other temples, Wong Tai Sin Temple is the “working area” for numerous fortunetellers. Besides this, there is a store with traditional Chinese medicines near the temple. Tourists will find beautiful Chinese gardens around the complex. One of them, Good Wish Garden, is the place where you can wish all the best to each other. Star Ferry is a nice way to enjoy panoramic views of Hong Kong from water. Ferries run between Hong Kong Island and Kowloon. During a trip, you will see a completely new city. The view of the port area and the outlines of Hong Kong are truly beautiful. This is one of the reasons why ferry rides are very popular with tourists. First ferries in Victoria Harbour appeared in late XIX century. They were somewhat smaller than modern ferries and could accommodate approximately 750 passengers. The upper deck of modern ferries is the location of first class seats. There are air-conditioned and avoid passengers from the heat. 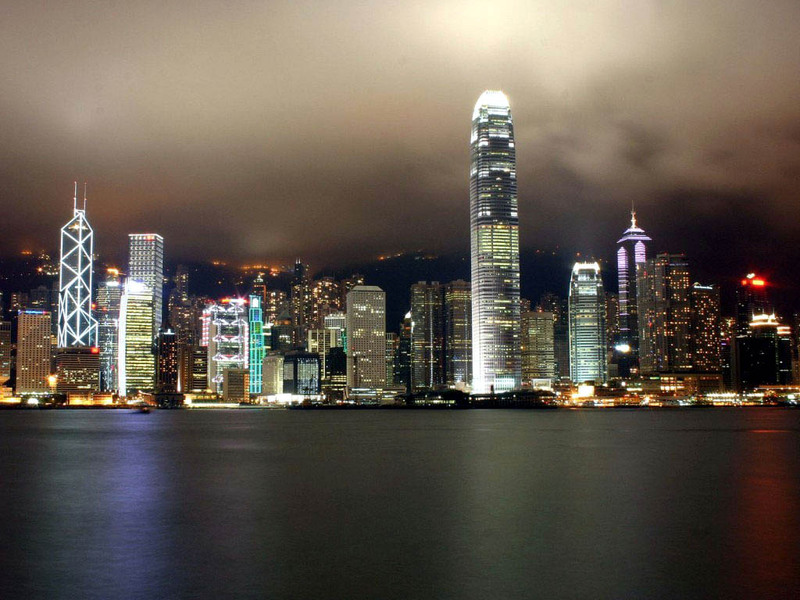 The ferry makes four stops: Tsim Sha Tsui, Central, Wan Chai and Hung Hom.